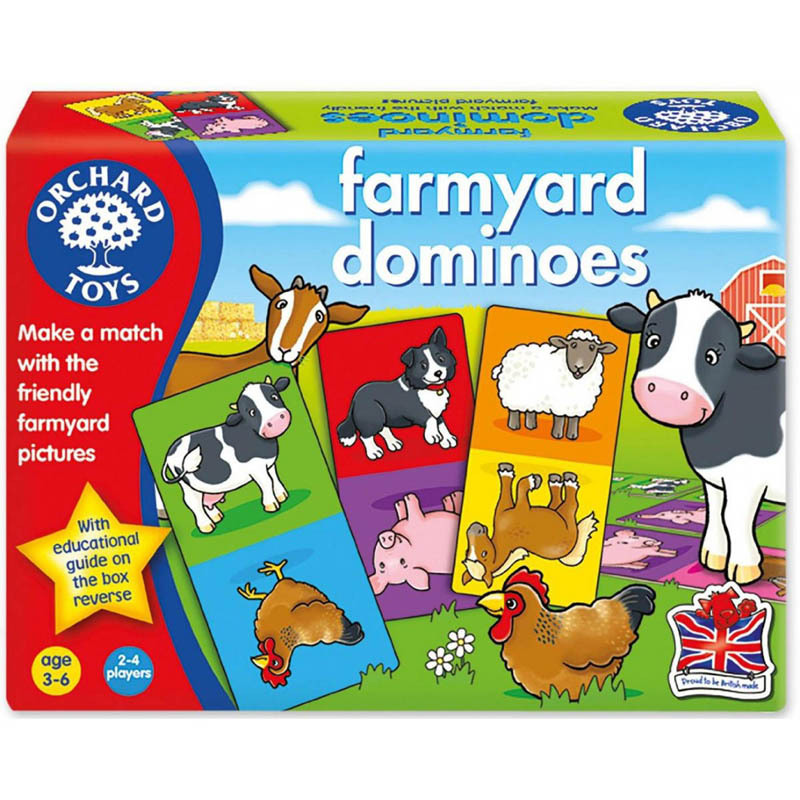 Orchard Toys' Farmyard Dominoes feature friendly farmyard animals which children will love! 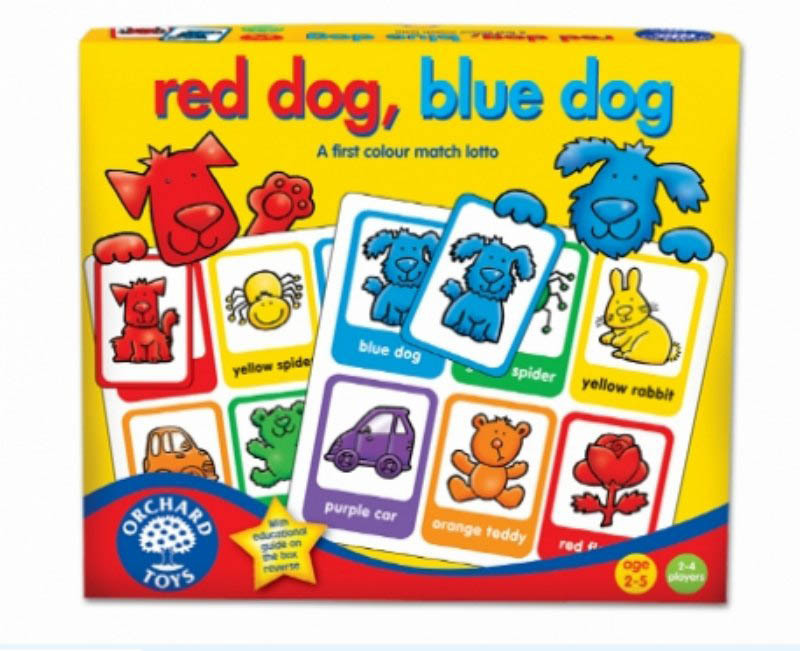 Players take it in turns to match the familiar animals to make a long domino line, which can go in different directions as well as in a single straight line. 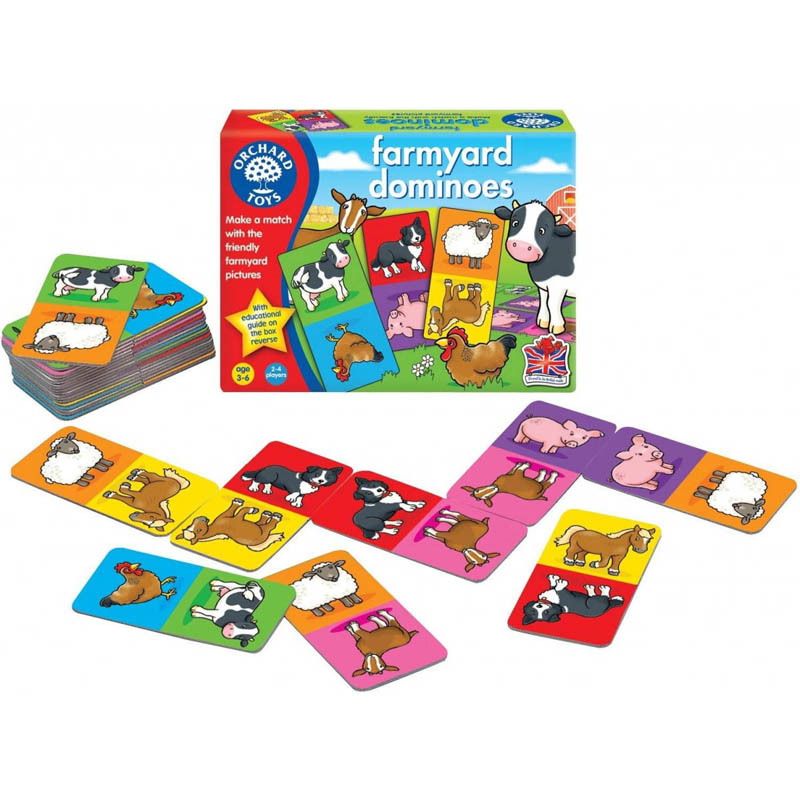 The dominoes can be matched by colour or animal type. 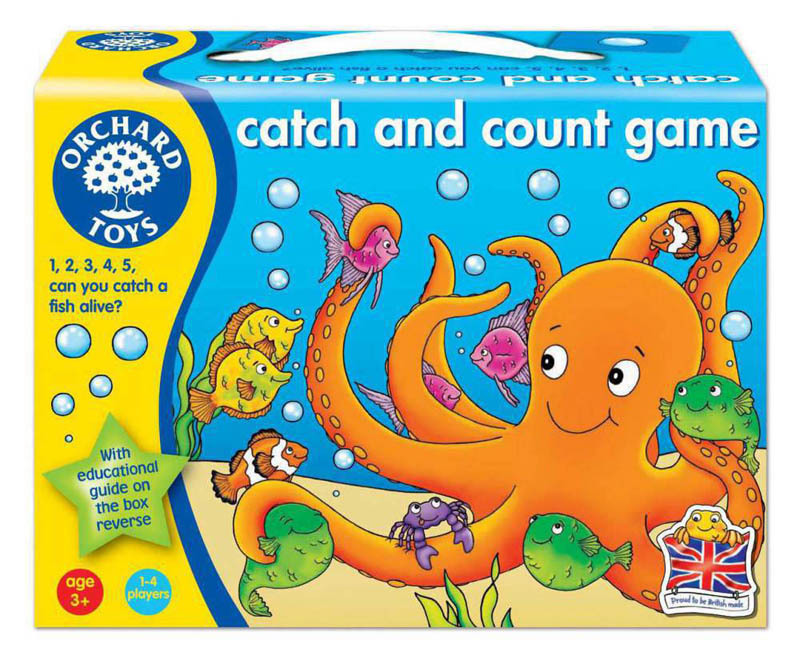 Like traditional dominoes, play continues until one of the players can no longer match a card. 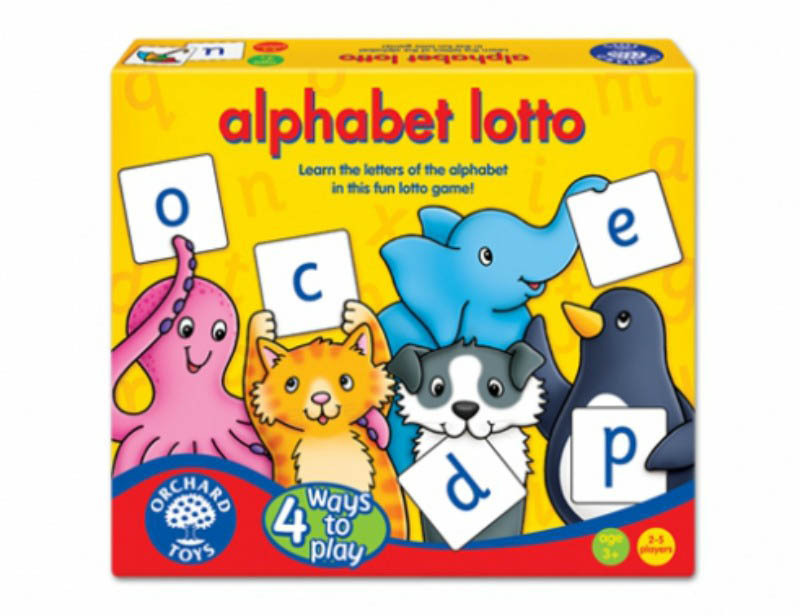 The winner is the first person to play all their dominoes or, if nobody can finish, the player with the fewest dominoes! As well as developing matching and colour skills, the game can also be used to discuss and teach children about the different animals they can find on the farm!